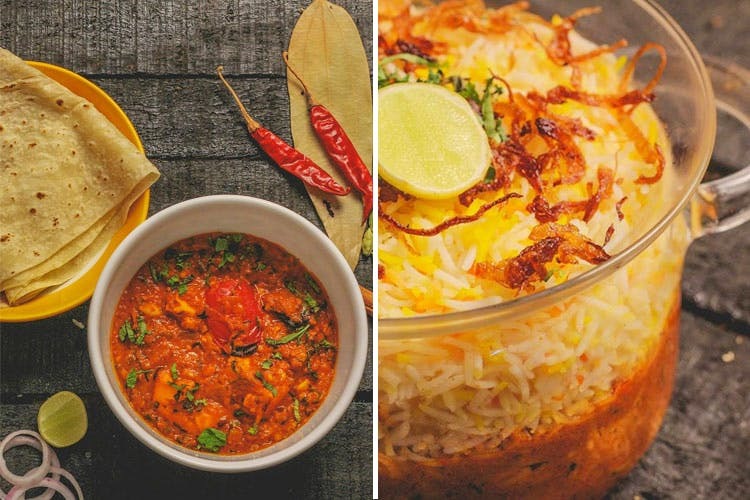 Curry Me Up is a delivery chain that specialises in North Indian delicacies. They have three outlets and are currently expanding. Their first kitchen is at Versova, the second one at Chandivali to service Powai, Chandivali and Andheri east areas and recently opened a third one at Malad to service Malad, Jogeshwari and Kandivali. You can order via a call or through their app too. The food arrives bang on time and is packed in spill-proof boxes. Delicious and authentic flavours, they have quite a lot of variety and many options to select from. Choose for some lip-smacking starters and vegetable/curry options like Paneer Butter Masala, Kadhai Veg or Dal Makhni. The biryanis are equally amazing and end the meal on a sweet note with Phirni or Gulab Jamun. A pocket-friendly and soothing meal option, we love Curry Me Up! Skip heading out in the hot son and order in from Curry Me Up!